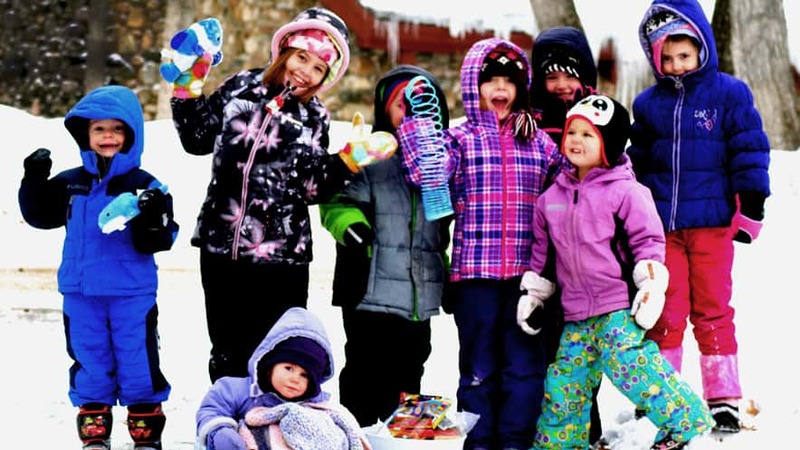 Winterlochen is Interlochen’s annual family-friendly outdoor festival celebrating all things winter! Featuring a full day of hands-on experiences geared toward families, Winterlochen offers a variety of indoor and outdoor activities, performances and workshops. Join us in Corson Auditorium for an afternoon performance by brotha James, a solo musical performer who does “live looping,” which is layering recorded sounds on top of each other to create a full band effect. Fun and engaging, brotha James’ positive energy is contagious and his enthusiasm for creating, playing and performing entertains audiences of all ages.